Hurricane season is June 1 through November 30. Are you prepared? In this blog, we will discuss flood insurance, evacuation zones, and emergency kits. The region we live in is called Tidewater & it definitely lives up to the name. Most people are not aware that their renter’s or homeowner’s insurance policies do not cover damage caused by rising water. Did you know that there is also a 30-day waiting period on flood insurance policies? Don’t wait until something like Hurricane Matthew happens to find out! Call us to review the coverage on your policy today. 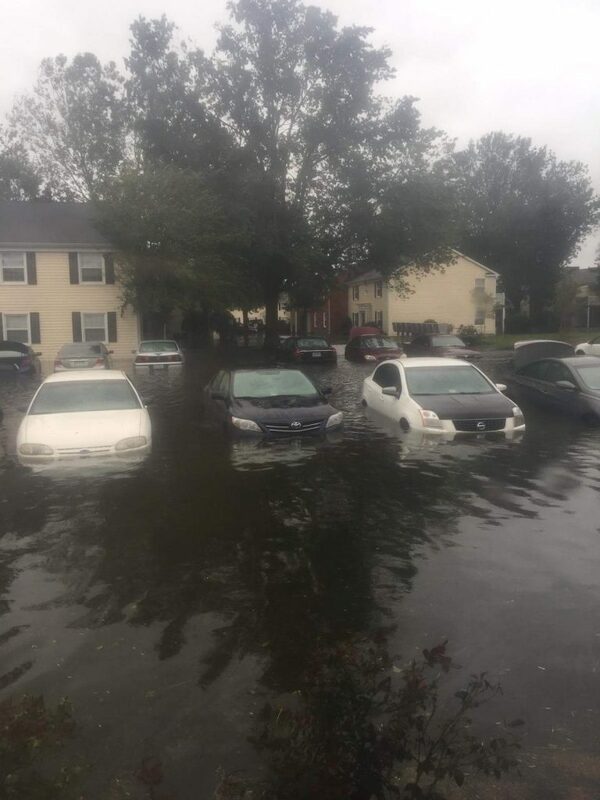 Earlier this month, the state of Virginia created new hurricane evacuation zones. 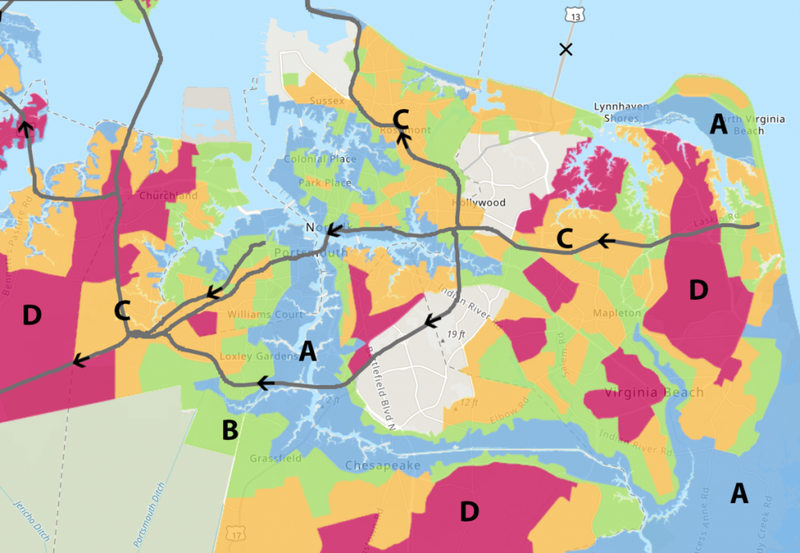 Click here to find out what zone you live in and what to do when a hurricane evacuation is announced. Whether there’s a flood, hurricane, or other disaster, it’s always a good idea to have an emergency kit on hand. See below for some ideas on what to include in yours.